In the state of Maryland, theft is considered a crime of moral turpitude, meaning that a conviction of theft or shoplifting can be a hindrance to securing a loan, being accepted into school, obtaining employment, and buying a home. For non-US citizens, a theft or shoplifting conviction can lead to deportation. Depending on the value of the property stolen, theft and shoplifting can be either a felony or misdemeanor, but the scar on your criminal record will be there in both cases, potentially causing problems for the rest of your life. If you are facing theft or shoplifting charges in Rockville, Gaithersburg, Silver Spring, or Wheaton, please contact the Law Office of Leon A. Geller or call 301-309-8001 today to schedule a free consultation with our experienced criminal defense lawyer. In Maryland, shoplifters are penalized under the category of theft. The charges can range from a misdemeanor where the shoplifter has stolen items worth less than $1,000, or a felony when the property is valued at $1,000 or more. The penalties for stealing are harsh and increase as the value of the merchandise increases. In many cases, the person accused of being a shoplifter has stolen out of desperation. It might be a mother who needs boots for her kids in the winter, or an out-of-work person trying to get new clothes for a job interview. Shoplifting is almost always a crime by a person who feels like they have no other options. The theft of merchandise from a store is still considered a crime. The reason for the theft doesn’t matter to the store or the police who arrest the shoplifter. While the shoplifter should face punishment, the punishment can often be criminal prosecution as well as the retailer suing the shoplifter, which only makes their situation even worse. Theft less than $100 can receive up to 90 days in jail and/or a fine of $500 or less. Theft between $100 and $1,000 might receive up to 18 months in jail and/or a fine up to $500. Property theft of $1,000 or less, but with two prior convictions can face up to five years in jail and/or a fine of up to $5,000. Property theft between $1,000 and $10,000 faces jail time of up to 10 years and/or a fine of up to $10,000. Theft of property that is valued between $10,000 and $100,000 can face up to 15 years in jail as well as a fine up to $15,000. Property theft over $100,000 can face up to 25 years in jail and/or a fine of up to $25,000. The shoplifter can also face civil liabilities to the merchant who lost their merchandise. In Maryland, as in every other state, there are recovery laws that allow merchants to sue for payment from the shoplifter. The merchants can sue to receive double the worth of the item up to $1,000 even if it’s recovered. These laws are defended by those that believe shoplifters who are caught should pay for all those who get away with it. Civil recovery laws are meant to protect small businesses from shoplifters who might make a living from stealing and reselling the items. Instead, the big chain stores hire law firms to send out demand letters to every person caught shoplifting even if they were stealing out of a desperate need. The rings of shoplifters that do so much damage to the small business are rarely caught. It’s the desperate people who are not professionals who pay for the crimes of others. These civil recovery laws also apply to the parents of children who have faced arrest for stealing. It’s unfortunate, but many children will act out as teenagers and shoplift. The problem with the civil recovery laws is that even if the suspected shoplifter is found innocent later, the merchant can still demand recovery for the lost money. In some courts in Maryland, the shoplifter is offered community service in exchange for the prosecutor dropping the charge. Unfortunately, this does nothing to stop the merchant from demanding payment even for an item that’s been returned. Legal help from a shoplifting attorney is required to deal with the courts as well as the inevitable demand letter from the big box store that will come after the incident. You should always consult with Maryland theft and shoplifting attorney before paying any civil demand. 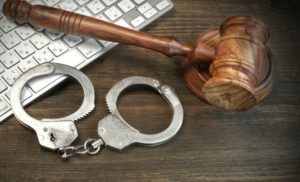 If you’ve been accused of shoplifting, you’ll need to have suitable representation from a Rockville criminal lawyer from the Law Office of Leon Geller. 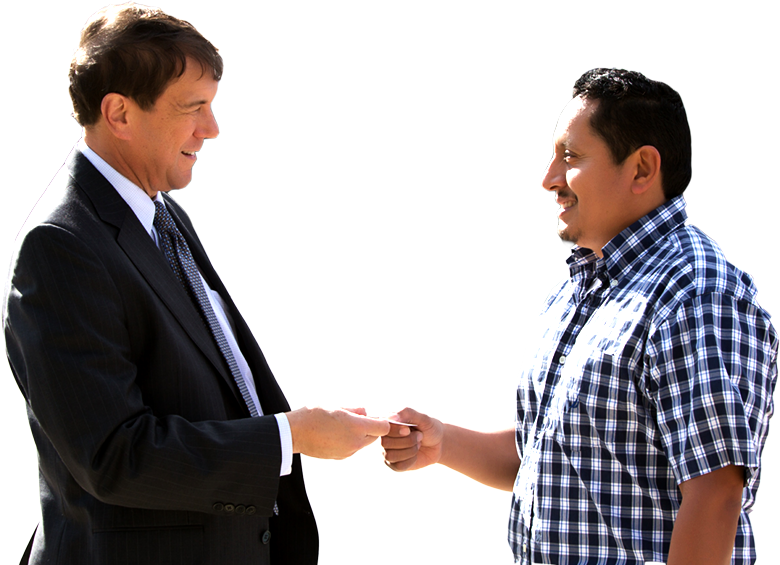 We can help with the criminal as well as the civil litigation you’ll face after arrest. If you live or work near Rockville, Derwood, North Potomac, Darnestown, North Bethesda, Garrett Park, Kensington, Gaithersburg, Silver Spring, and Wheaton Contact us today at 301-309-8001 for free consultation.